Social media can pose risks to students' privacy, but these risks can be managed with informed, intentional use. 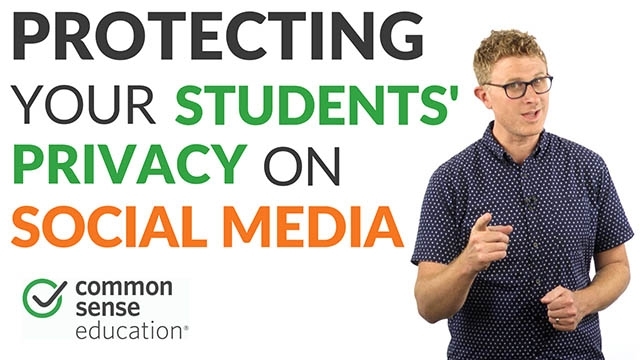 There's also a huge upside: Teachers can use social media to share best practices, provide an authentic audience for students' work, cultivate and model digital citizenship among their students, and build more connected school communities. For a more comprehensive list of social media do's and don'ts for teachers, check out our article.